Lost in the sand dunes of the desert!!!! Three SUVs came to pick up the group right outside the hotel. Rick asked if they had enough seats to add one to the group (me). They're were already extra seats and the guy said it would be no problem. CASH MONEY I WAS GOING!!!! "Okay, my name is Haji. This whole trip you only need to remember two things, my name, Haji of course, or else I'll leave you in the desert also where we go in the desert, because I'm not so good with directions. You know, driving back in the dark, all the sand dunes look the same. So yes, if you remember the way, we have no problem." He was really funny. We were all laughing and joking the whole car ride to the desert. The line of cars trekking through the desert. "You've been to California? You know that one McDonald's? I'm right across from it! My house is right there! You know? You've been to California right? You know." Due to his uncontrollable laughter during this description of where he lived, we determined that Haji was NOT in fact from California. We knew he had to be from a middle eastern country but for some reason my mind completely blanked on all names of Middle Eastern countries. Go figure. Someone guessed India. "Yes, I'm from India, that little town called Karala." We kind of thought he was just making this place up. Turns out, Karala exists (i googled it) but Haji is definitely not from there. After guessing three other random countries he finally told us he was from Pakistan. Why did I forget about Pakistan, Afghanistan, Iraq and Iran!? I mean really?! I didn't even think to guess those!! We passed some camels practicing on a racetrack to the side of the highway. One of the camel owners was taking a red box off the camel's back. Haji explained that these were the new "robot jockies". In the past, small children were used as camel jockies because of their light weight. In the last few years, camel jockeying was deemed an unfit and unsafe occupation for five and six year olds. Now they have these "robot jockies" instead. It's basically a box that gets hooked onto the camel and is controlled to whip the camel on both sides over and over. I think they might be remote controlled. He told us a story about his three camels: Lamborgini, Ferrari and Mazaratti. They were the fastest racing camels ever. They used to win every race. The Sheik made a ruling that you couldn't race camels unless you were an Emirate so Haji could no longer race his precious camels. Then the Sheik started calling him (this is when we realized this story was fake). The Sheik said, "Haji, I will buy your camels for 2 million dirhims" and Haji said, "No way, these are the best camels around. So nice, very fast. The best camels." So then I said, “Yea, but Haji what about when you say, 'be the tallest building in the world?!' Your camels can’t do that! !” I was astounded that he didn't even accept the Burj Khalifa as a trade for his racing camels in his fictitious story. Stories and jokes went along like this for the whole ride. I laughed so much that my abs were killing me by the time we got to the desert. We got back in the car and started the actual dune bashing. Let me tell you, Haji is a crazy driver. He would hit these dunes so fast I thought we got some air a couple times. One time he goes, “Maddie open the window!” So of course I go to press the open window button right as I realize he’s taking a turn so that a ton of sand will fly up on my side. It was a close call. Then he laughed hysterically and we all cracked up. Haji kept saying there were pink elephants in the desert. If we couldn’t see them, then we hadn’t smoked enough sheesha. Haji driving us through the desert and telling some crazy pink elephant sheesha stories. We stopped to take some pictures of the sunset. Riding camels, holding falcons, you know, normal desert things. Dinner was buffet style and boy did they crank out the food. There were probably about 100 people at the safari that night but the food line was never more than a 5 minute wait. They had clearly gotten down a good method. We ate some food and hung out. There was a set up of cushions in the middle of the place where people could sit and smoke sheesha. Some people got henna on their arms. Craig got an eyeball hennaed onto the back of his bald head to look like some cartoon character that his sons love. Ha! There was a belly dancer after dinner. She had really hilarious facial expressions and some random props, like a sword and a pot, that she danced around with for a while. At one point they turned off all the lights in the safari resort for star gazing. RIght when the lights switched off the amount of visible stars in the sky above increased by about 3 billion. So many stars!! Most people fell asleep on the ride back. When we got close to the hotel, Haji tried to wake everyone up. He cranked the music and started slightly braking the car to the beat of the songs at stop lights. I found this very amusing, however, everyone who had been sleeping did not find it quite as funny. We got back to the hotel late. I caught the metro from Diera back to Etisalat. Overall, quite the awesome day. Nice pictures its a beautiful place am also excited about Dubai Desert Safari trip. So nice pic...awesome 4*4 driving experience.I am so exited for trip in Desert Safari. 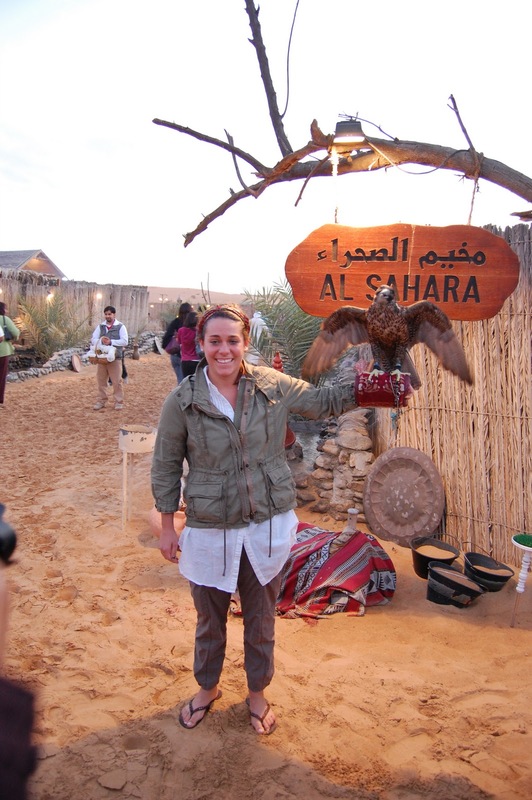 Desert Safari Dubai is one of the best place where you can enjoy with friends and family. Nice pictures its a beautiful place am also excited about Dubai Desert Safari trip.Amazing place to hang out with your friends, driving 4x4 on sand is awesome experience. 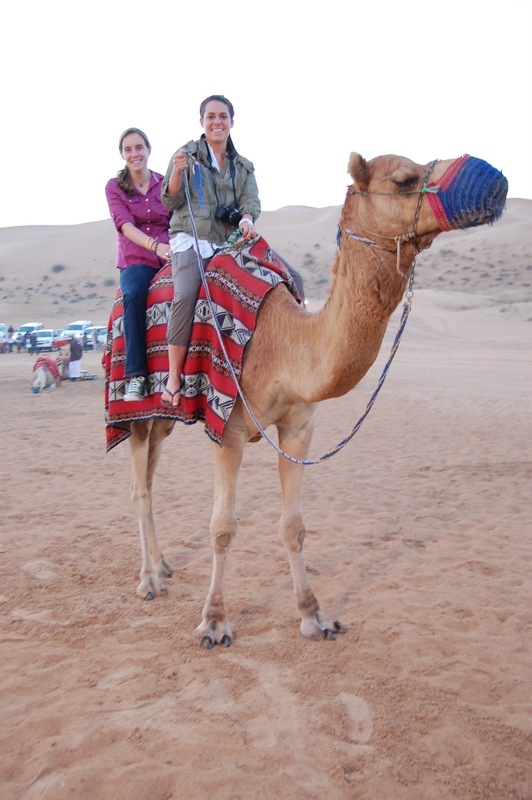 Great place where you can enjoy your trip dubai desert safari. one of the best place dhow cruise Dubai for dinner. Desert Safari Dubai i must say it is nice share where you can enjoy you trip with friends and family. Great , very informative information and pictures have been shared. Desert Safari in Dubai is truly amazing man. I like the contents of this blog. Beautiful place to hang out in Dubai. Desert Safari Dubai one of the unforgettable trip.